Mini Albums, Pocket Albums and Hard Cover Photo Books! 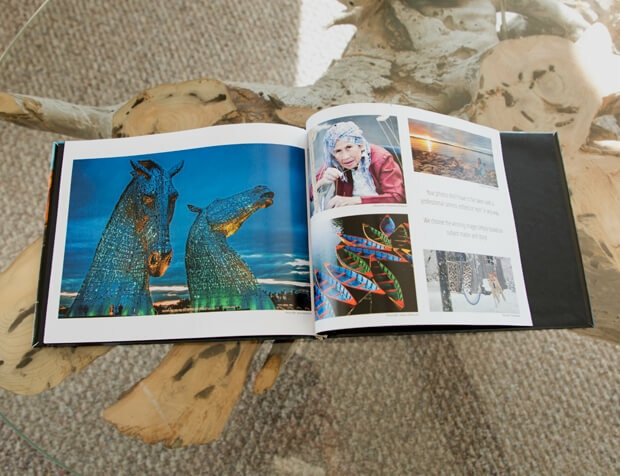 With several different styles to choose from you are sure to find a photo book to suit your project and taste. 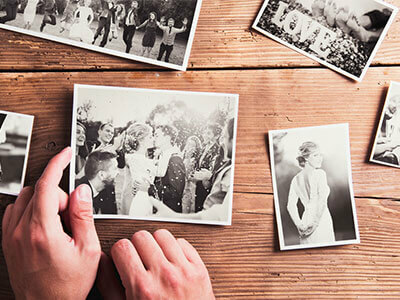 Hard cover photo books with image wrap covers are perfect for special projects like wedding albums, trip albums, and children’s yearly memories. Pocket albums and mini albums make great ‘brag books.’ And these small albums are very popular with kids. 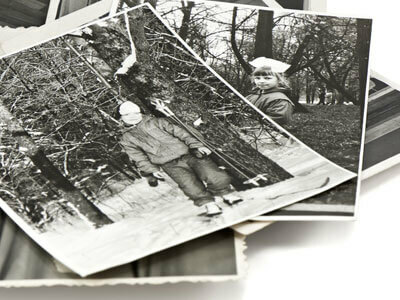 Or, try a 12x12 hard cover photo book for that family heritage project. 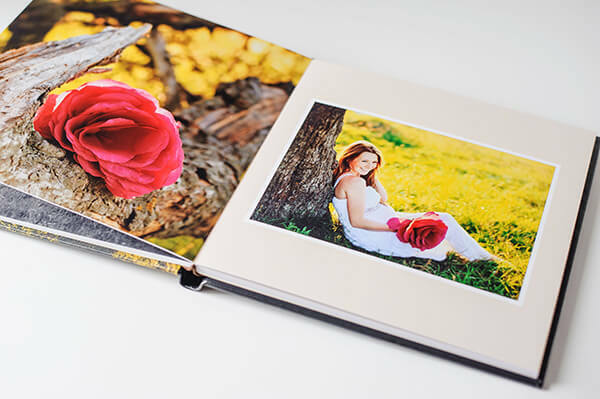 There is plenty of space for text and photos, and the hard cover books are completely customizable! Don’t forget to create an account or login to your account to save your progress! 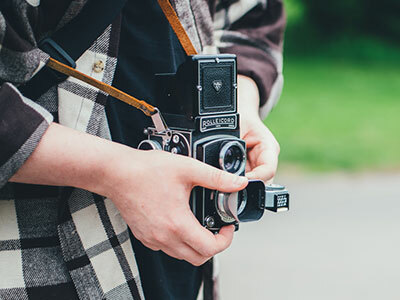 Once you have your photo book all set up and place your order, the pages are printed in-house on our high quality color press, and then bound into book form in our book-binding department. You should have your completed photo book in two weeks!